Learn to play the violin at advanced level with this adult music class, taught by multi-instrumentalist Paul Lennon. Paul Lennon is an experienced composer, arranger, multi-instrumentalist and teacher. A former pupil of Bishop Wordsworth School, Salisbury, he was a member and leader of the Wiltshire Youth and Salisbury Junior Orchestras on violin for several years. He graduated from Trinity College of Music, London, in violin, piano and composition. Paul now teaches violin (and other instruments) to adult learners with a wide range of skills. His experience learning with teachers like Michael Rennie and Michael Gatward have allowed him to develop a style that uses rational thought in the teaching of an often confusing instrument. Paul seeks to encourage his students to develop true intonation and good musicality. The music of the great composers forms the core of Paul's teaching; Bach, Mozart, Beethoven Shubert and more. 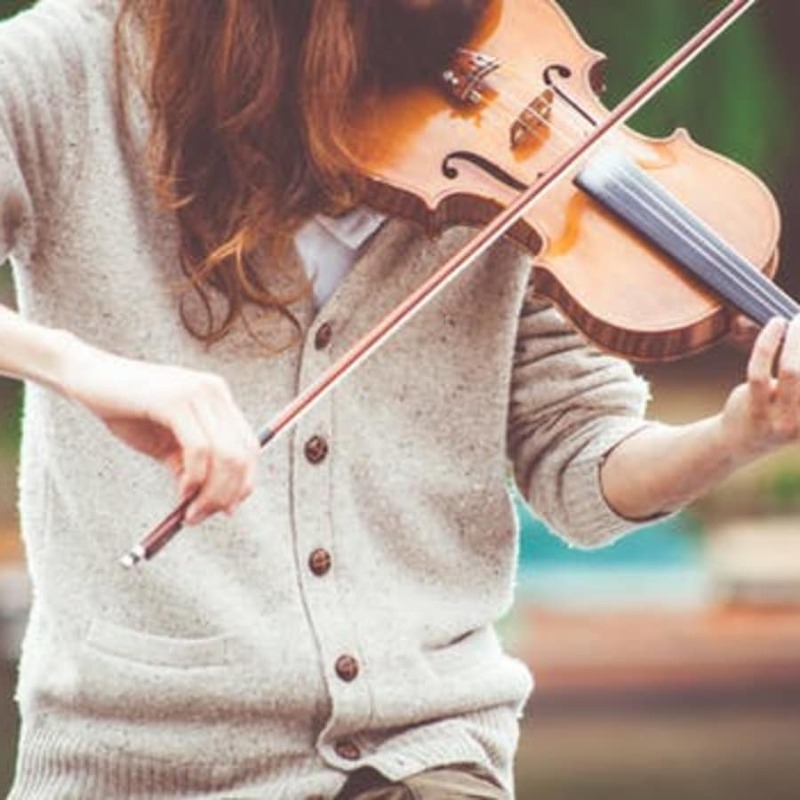 An advanced level private violin lesson with Paul will allow adult learners to polish and perfect their existing technical and musical theory skills along with preparing for important auditions, performances or higher level exams. Paul is a talented composer/arranger, multi-instrumentalist and teacher who specialises in teaching piano, guitar, violin, bass and singing, along with theory, harmony and composition, from his studio in Beckenham in Kent. 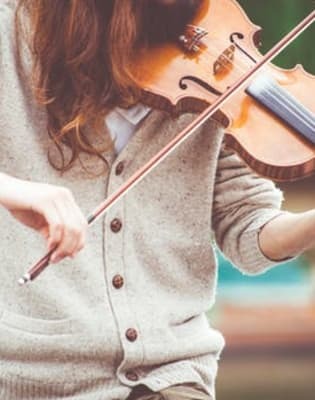 This level of experience has allowed him to become a well rounded, music teacher that helps beginners and advanced musicians to reach their full potential.